The Derby County defender said that they are currently on a good run and that they would want this to continue for as long as they can. He said that it has been a difficult start to the season and that it is important that they continue to develop as a team. He said players such as Mason Mount and Harry Wilson has been helping them play some attractive football at times this season and that with Mount injured they need to find a way to play alternatively. He said that it was a very difficult game against Birmingham as they were a very physical side and that they needed to be at their best in order to win the game. 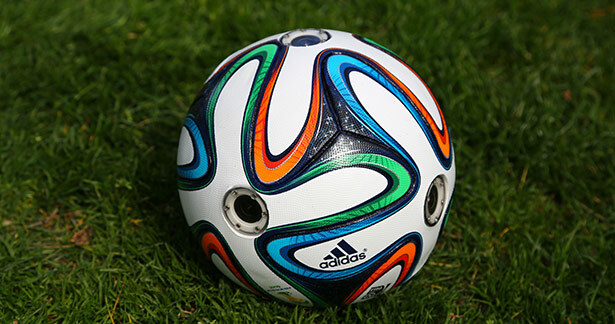 Curtis Davies said that the Derby players responded well to the challenge and fought for every ball. 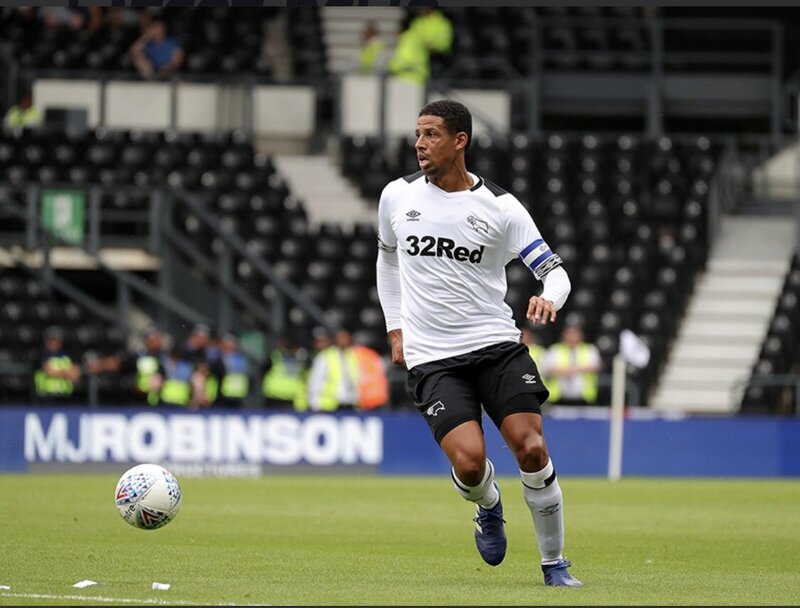 Curtis Davies has been back from injuries only recently and said that he was happy to be back on the pitch. He said that he had a good performance in the game and he would want to continue like this until the end of the season. He knows that if he plays well he can get a good run in the team.